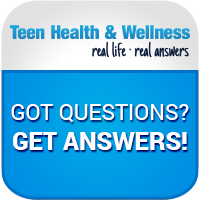 Get the most out of Teen Health & Wellness by making sure your teens know where to find trusted, credible health information 24/7. Promote Teen Health & Wellness on your library Web site with Web buttons that link directly to the Teen Health & Wellness homepage. 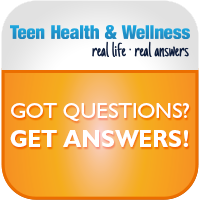 Our handy search widget lets users search the contents of Teen Health & Wellness from anywhere on your site. Simply copy and paste the search widget code onto your site, or ask your Web administrator for help.